Teachers must be properly compensated for their hard work and sacrifice. 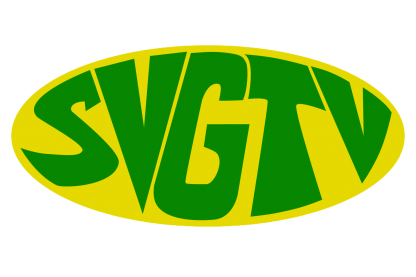 That’s according to Industrial Relations and Research Officer of the SVG Teachers Union Otto Sam as he addressed a media conference on Monday where various issues of concern for the union were highlighted. Speaking in relation to the issue of appointments Sam said many teachers here past and present have gone the extra mile to boost their capacity through higher education and should be appointed to the relevant teacher grade. Sam added that it is unfair that many teachers retire without receiving their rightful appointments and called on the government to ensure that such persons receive the correct compensation. Speaking in relation to salary payments for special needs teachers Sam said the union welcomes the action of the ministry in ensuring that the correct payments are made however he noted that they must also be properly compensated for monies owed. The Teacher’s Union industrial and research officer also called on the government to do more to improve the conditions at schools across the country. Sam who won a wrongful dismissal case against the public service board of appeal in 2016 has been waiting on his payments as ordered by the court. He however revealed at Monday’s media conference that he was informed earlier in the day that a cheque was ready for him at the treasury department. Sam is set to receive more than the money awarded to him due to interest incurred on the payment.